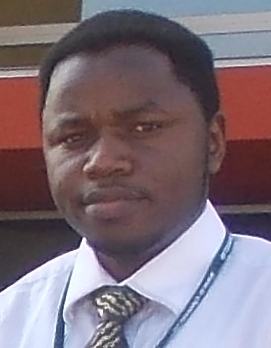 Claude Takenga received the PhD degree in Electrical Engineering since 2007 in Hannover, Germany with the Institute for Communication Technology of the Leibniz University of Hannover. He gained experience in research with universities and in development at the industry (Infokom GmbH, Germany). His research interests include: eHealth systems, mobile applications, communication technologies. He has published several scientific papers in conference proceedings and journals. He is currently working as an experienced scientist at TU Wien in Austria in the AutoFLOW project, an IAPP Marie Curie Actions funded project.